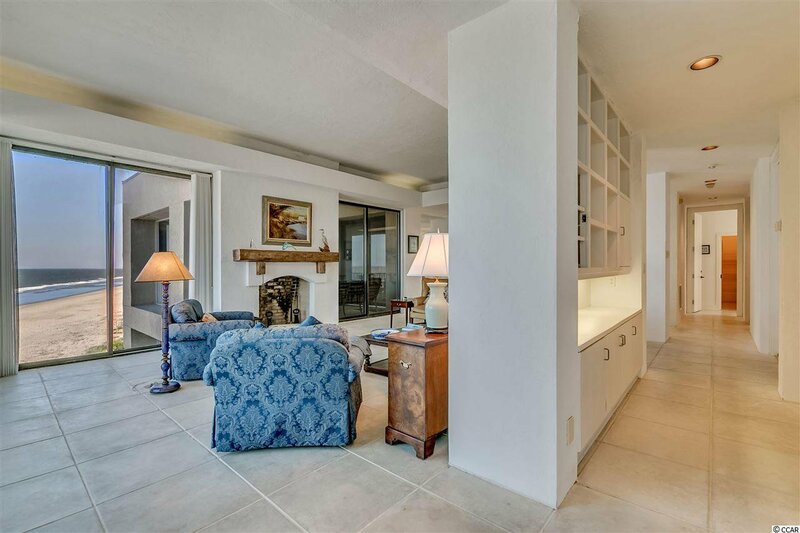 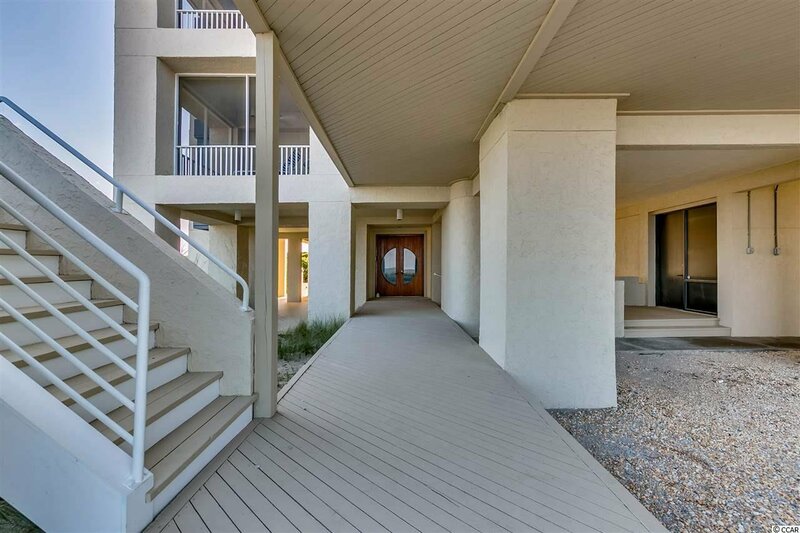 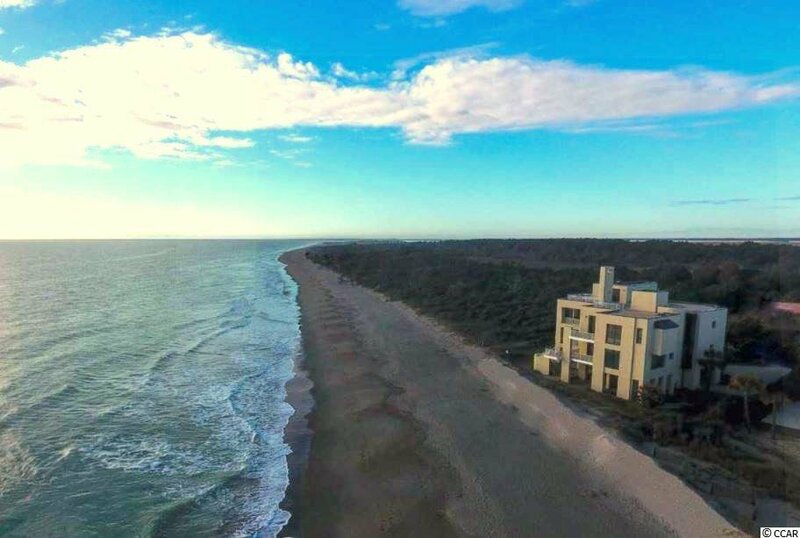 Live life oceanfront adjacent to a 17,000 acre nature preserve. 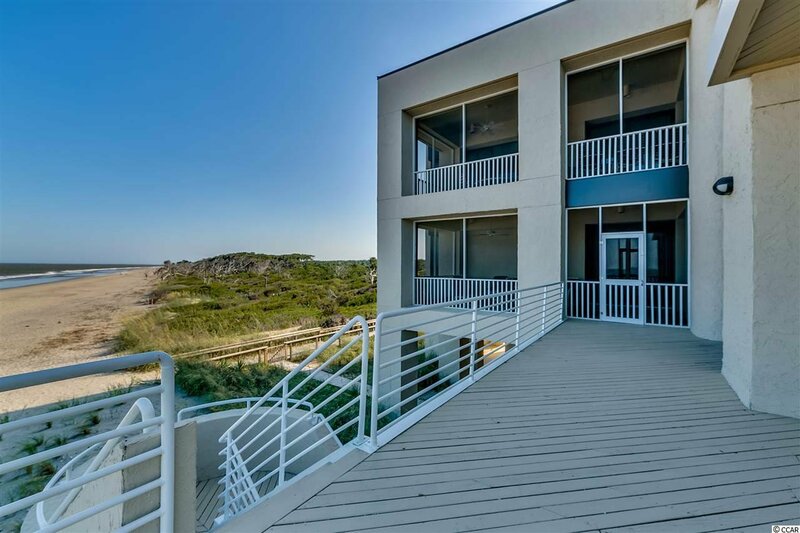 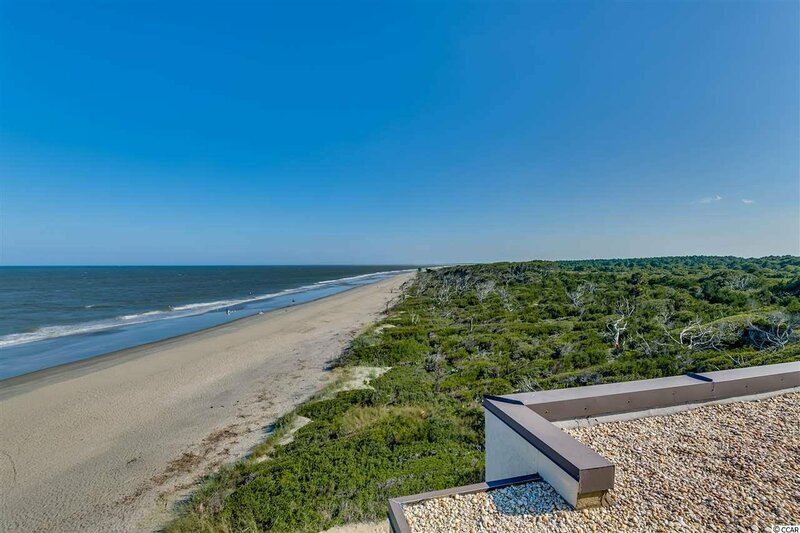 Listen to the peaceful waves of the Atlantic from one of the most unique properties on the East Coast. 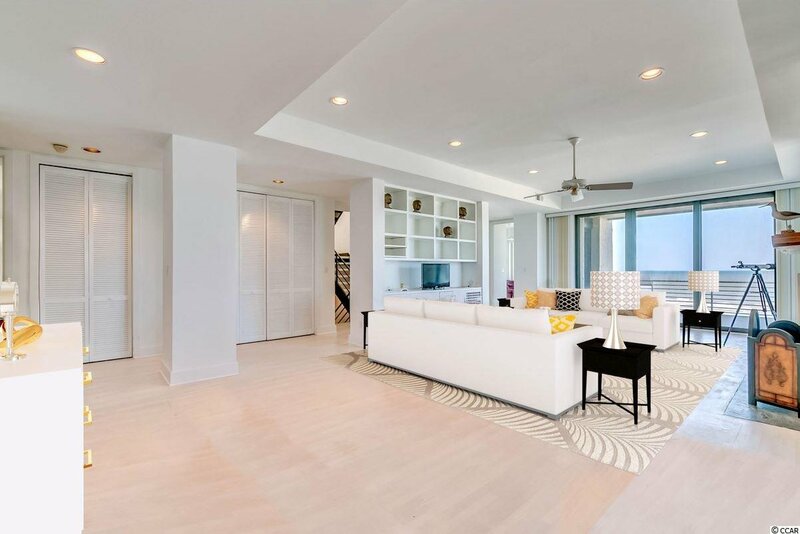 This homes incredible interior space is split into three stories with an elevator reaching even the expansive roof top deck. 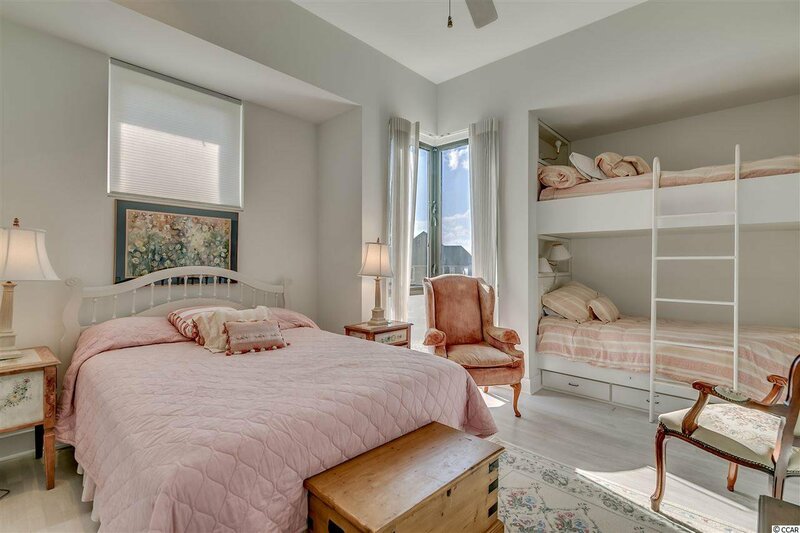 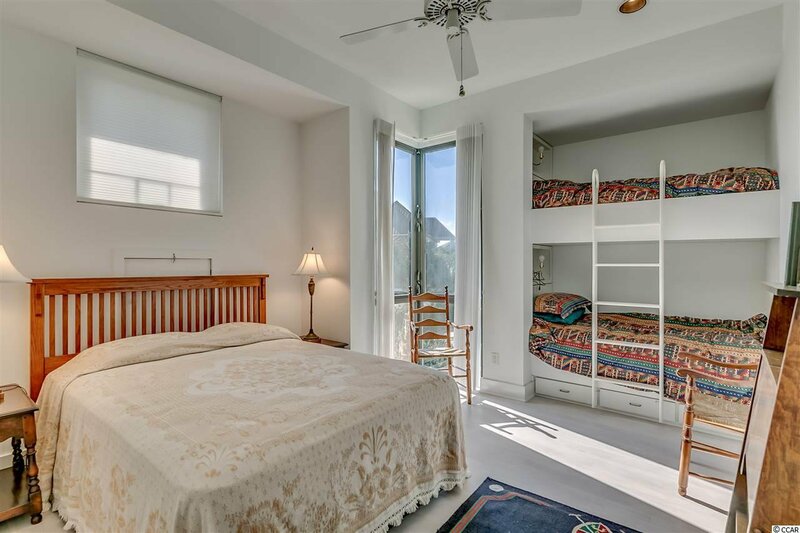 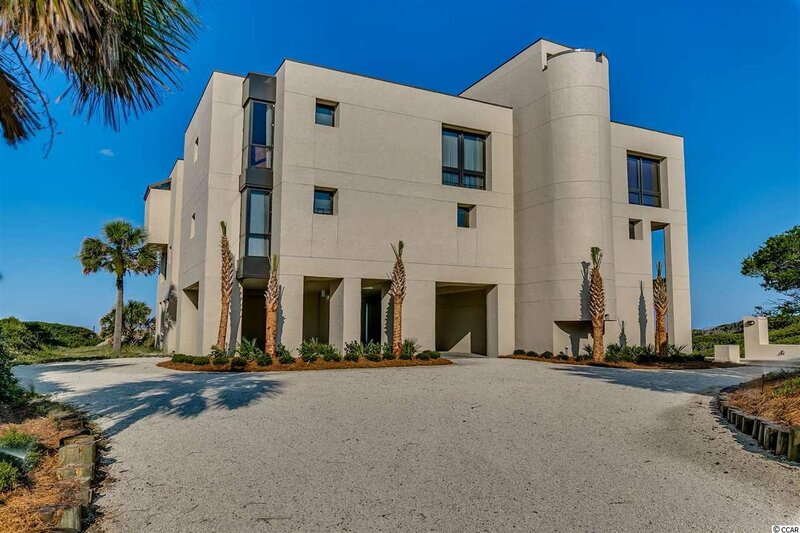 Seven Bedrooms and seven and one half bathrooms makes for plenty of space for multiple families or a corporate retreat. 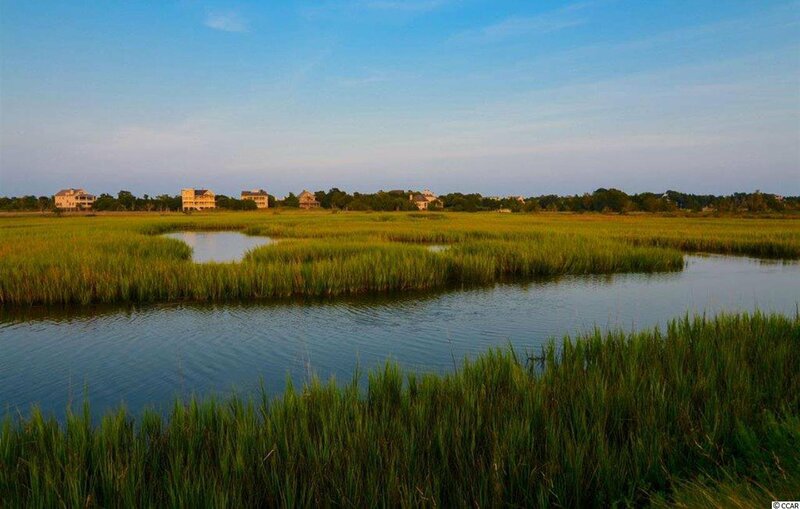 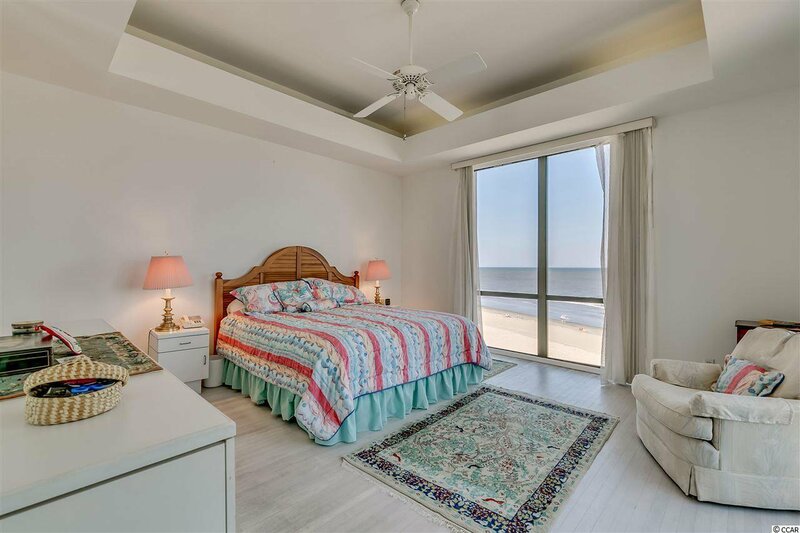 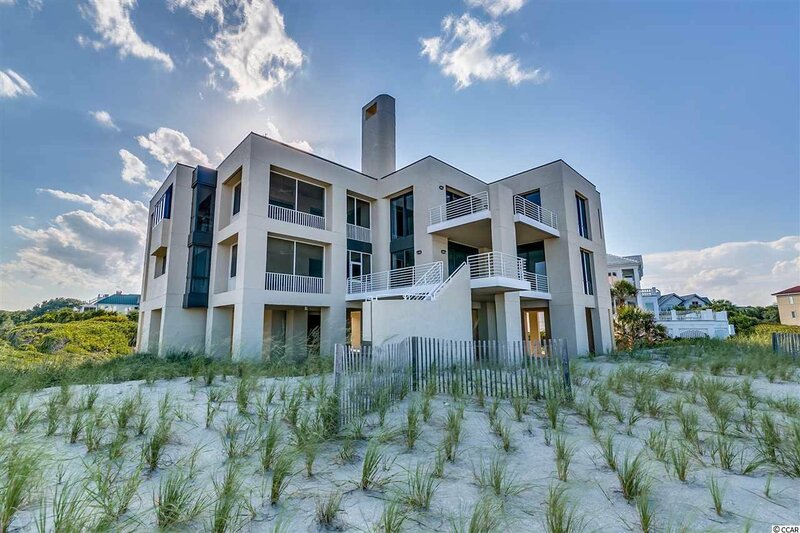 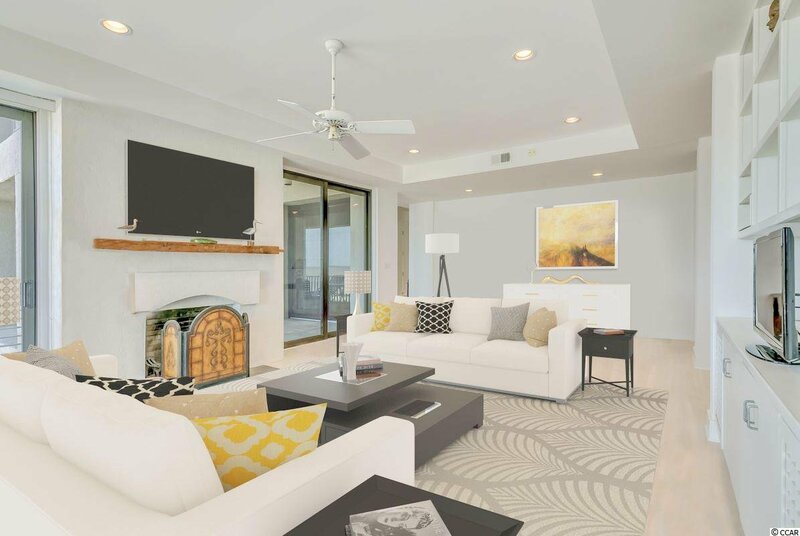 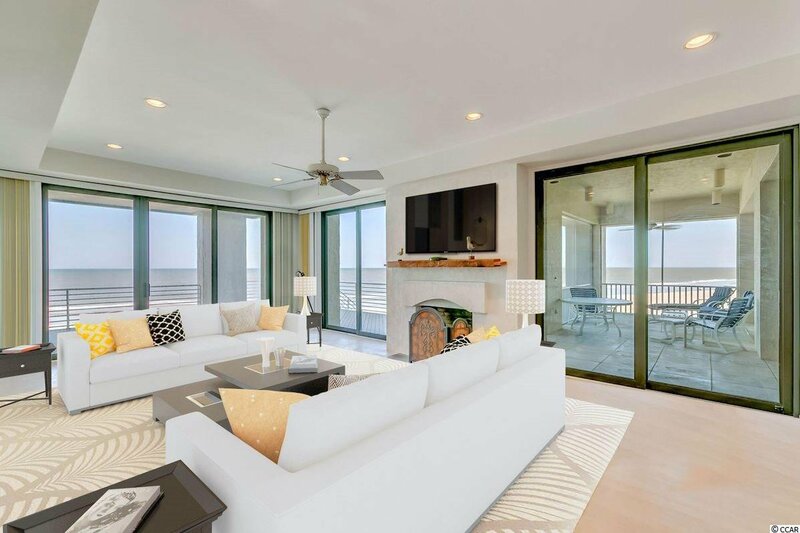 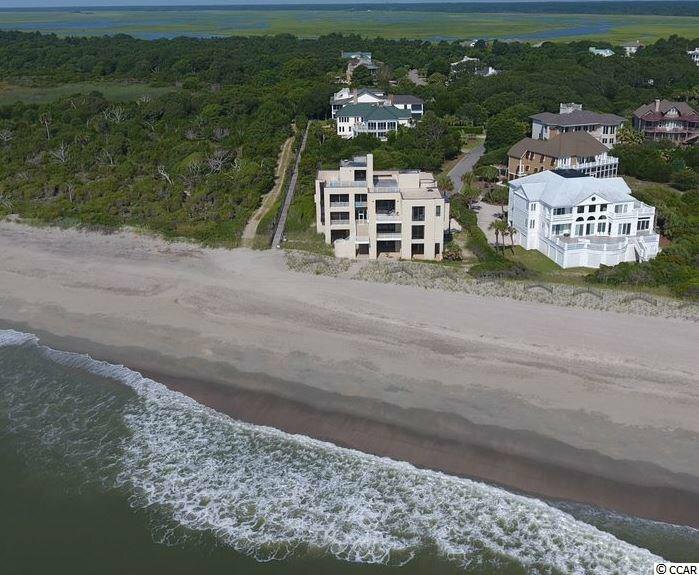 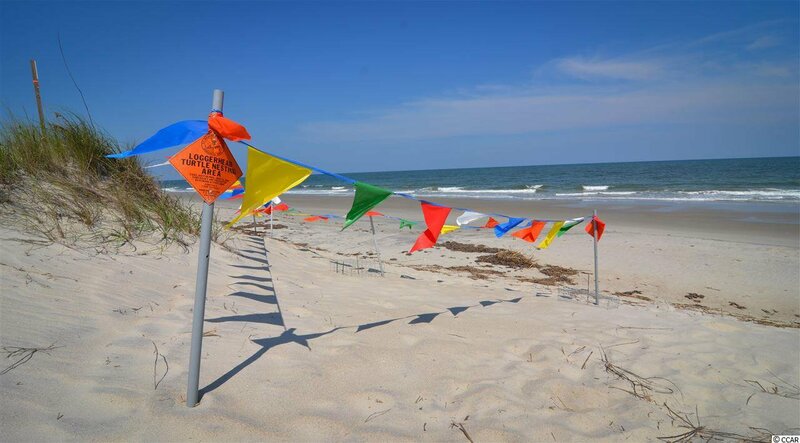 With 2 ½ miles of deserted beach leading to North Inlet, and the next home on the ocean more than 60 miles to the South, there is no property more perfect for those that demand the absolute best of both location and privacy. 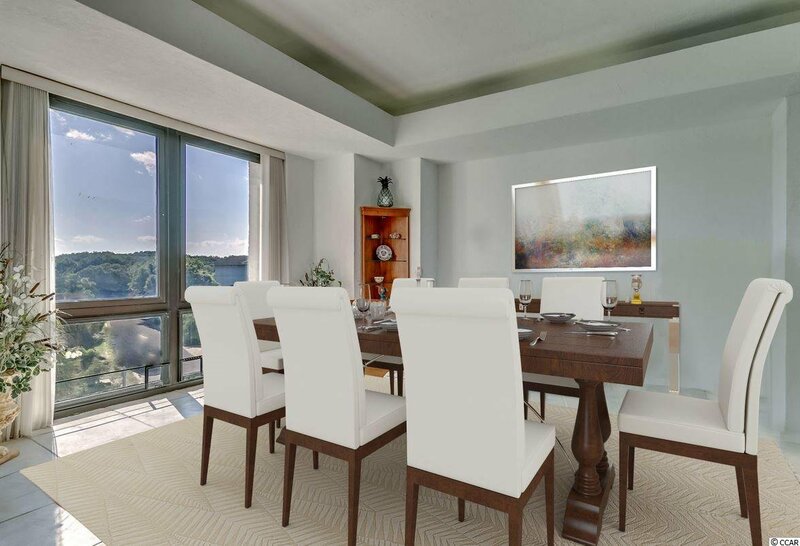 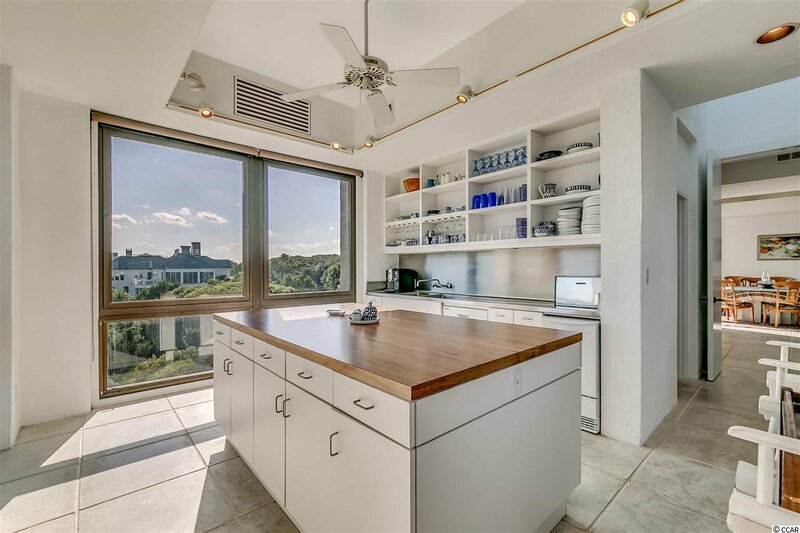 The home, designed by renowned architect Richard Molton, showcases stunning vistas from every level of the home, large living and gathering areas on two separate levels, and a gourmet kitchen. 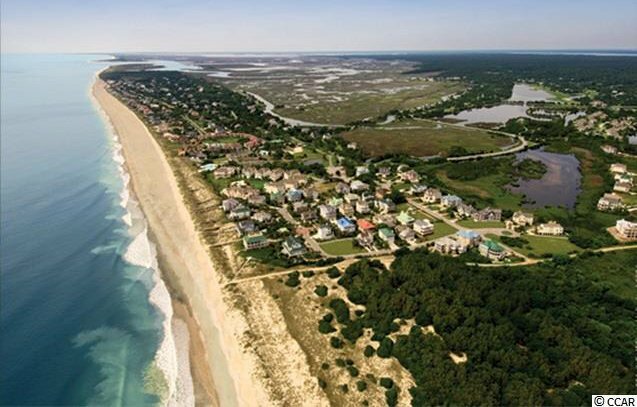 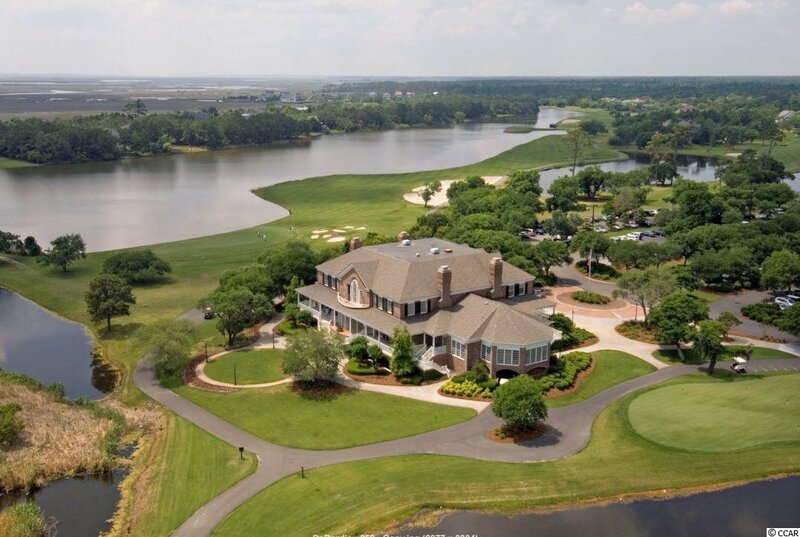 DeBordieu Colony is an oceanfront community located just south of Pawleys Island, South Carolina featuring private golf, fitness and tennis, saltwater creek, access to the ocean, a manned security gate, and luxury homes and villas surrounded by thousands of acres of wildlife and nature preserves. 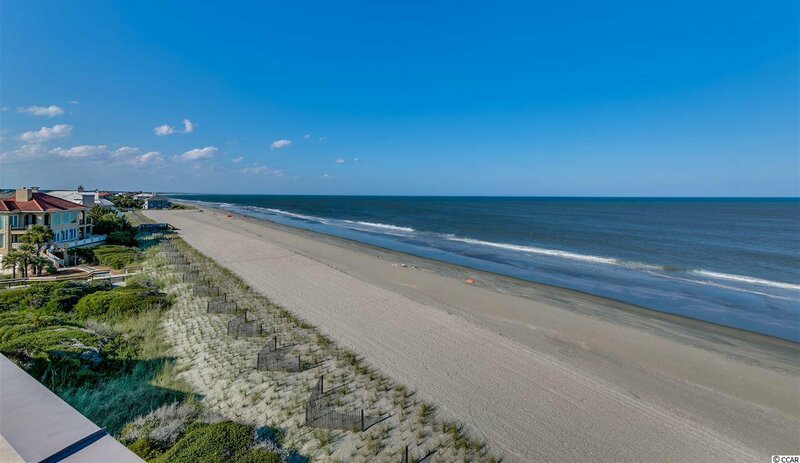 Charleston is 1 hour south and Myrtle Beach is 45 minutes north. 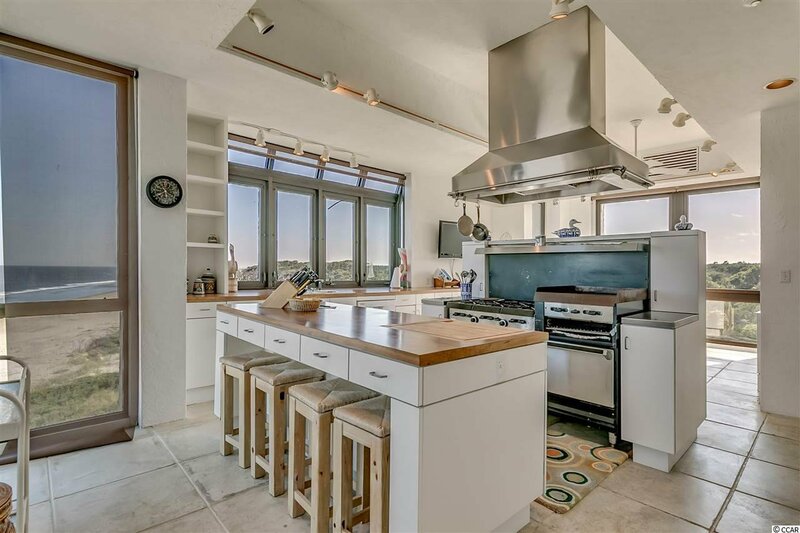 Range, Work Island, Dishwasher, Garbage Disposal, Refrigerator, Microwave, Breakfast Bar, Pantry, Double Oven, Range Hood, Stainless Steel Apps. 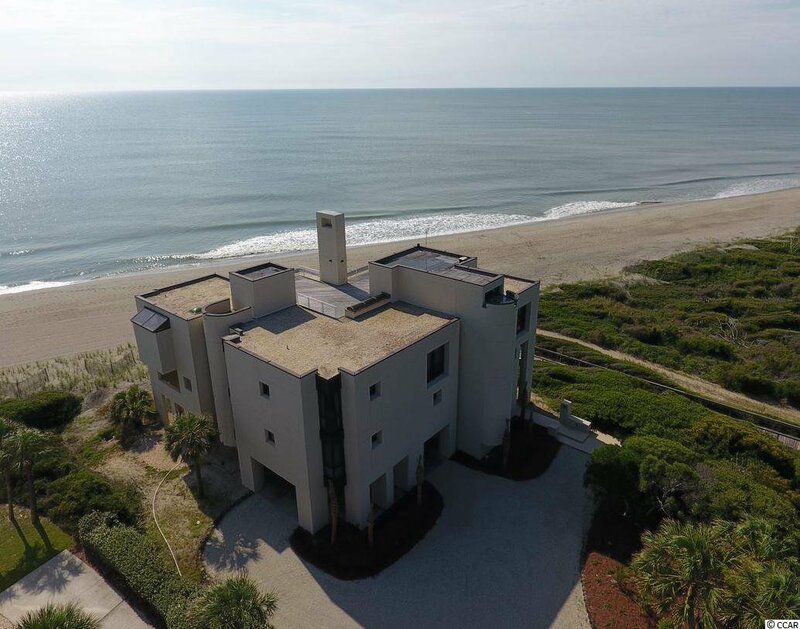 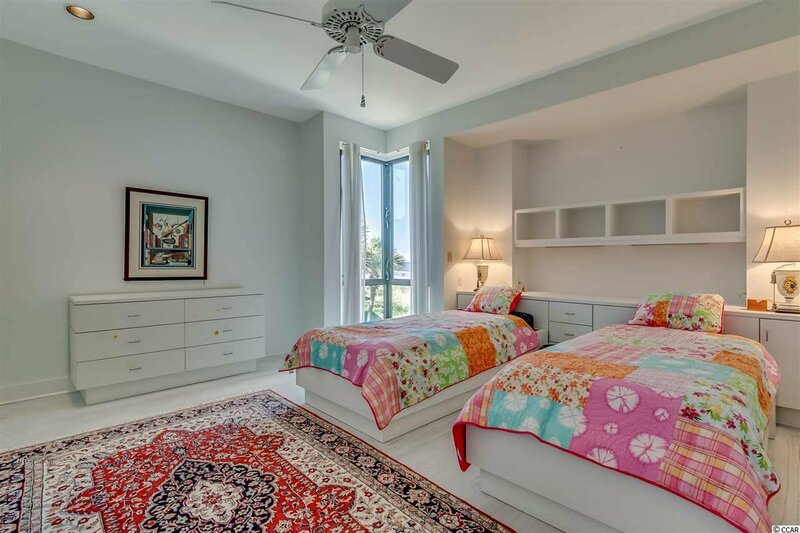 Listing courtesy of Peace Sotheby's Intl Realty GT , Shawn Roper. 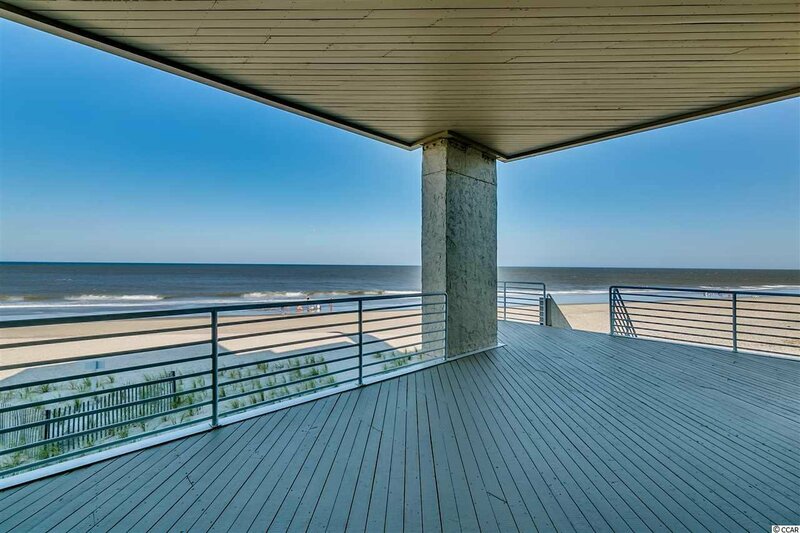 Selling Office: Peace Sotheby's Intl Realty GT , Geoffrey Groat.